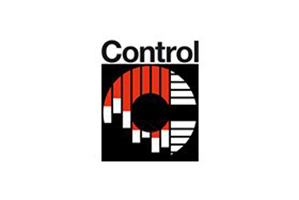 The 31st Control takes place from 09.-12.05.2017 in Stuttgart. This international trade fair for quality assurance is the perfect opportunity for FGB to present the company`s competencies and innovation in the field of automated measurement and test systems. FGB shows different exhibits like a robot-based eddy current test system. They give an impression of the companies’ latest developments.